YEREVAN, Armenia – On November 14, the American University of Armenia (AUA) Political Science and International Affairs (PSIA) program held a seminar on the topic Winning by Losing: Revolution, War, and Development in Georgia. 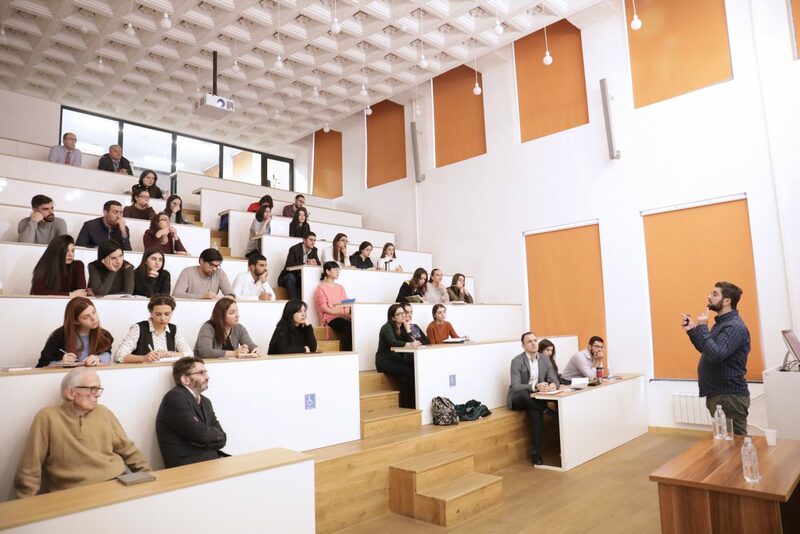 The speaker was Dr. Gurgen Aslanyan, Teaching Fellow at CERGE-EI Prague, Researcher at the Ural Federal University, and Adjunct Lecturer at AUA. 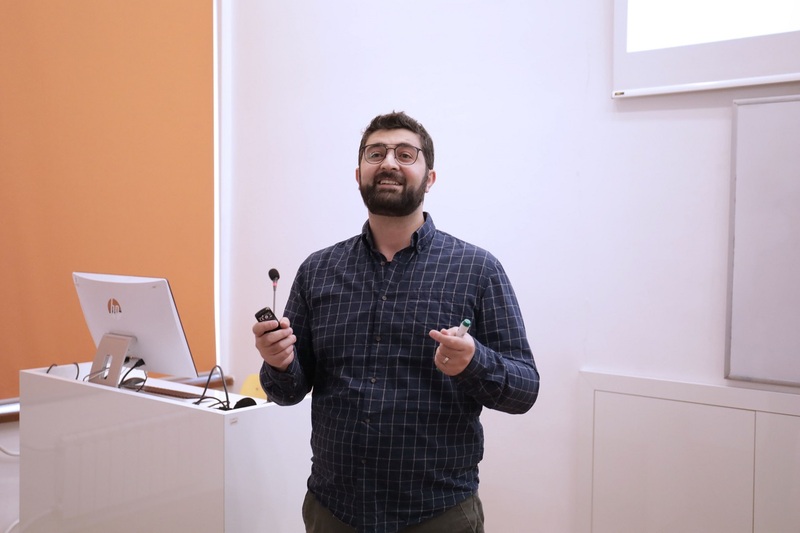 Dr. Aslanyan presented the highlights of an ongoing research that he is currently conducting together with Dr. Gayane Barseghyan, Assistant Professor at AUA. According to the speaker, the Russo-Georgian War of 2008 is seen as a ‘lose-lose-lose’ event in history, since it is generally characterized as a war where all the parties involved lost: Georgia lost territories; Russia lost international reputation; and the international order lost stability. Despite these losses, however, the speaker claimed that Georgia had large economic gains from the conflict. By constructing a historical counterfactual (synthetic control) of the Georgian economy before the war and before the Rose Revolution, Aslanyan argued that over half of the positive outcomes that are usually attributed to the Rose Revolution have rather resulted from the 2008 War. Dr. Aslanyan attributed the recorded economic gains to Georgia’s enhanced international credibility and popular support of the government, as well as broad media coverage of the Great Recession. These factors, he asserted, drove the flow of significant foreign investment and aid. 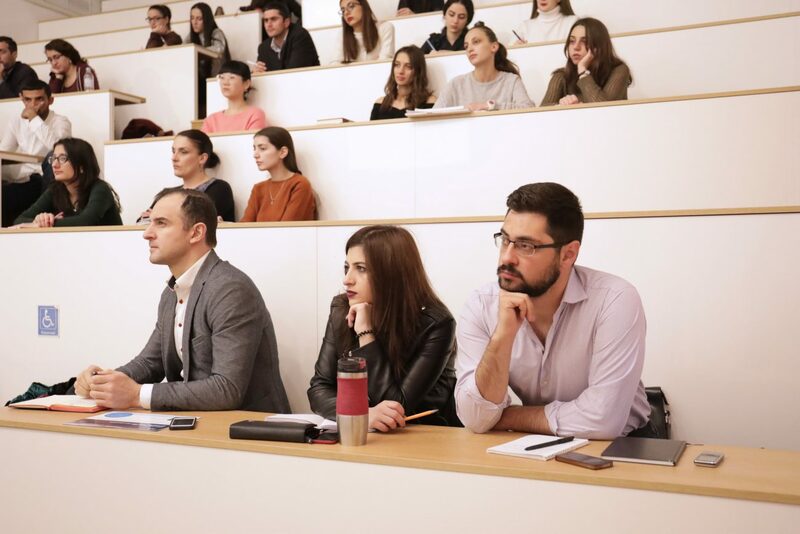 The presentation was followed by questions and answers, during which the audience was particularly interested in drawing parallels between the Georgian case and the cases of Armenia and Ukraine.